The San Pedro Sun is pleased to present two new members of its staff: Noel Mattu and Chelsea Hall. We ask the community to welcome them both as they work hard alongside us to positively contribute to the island newspaper. 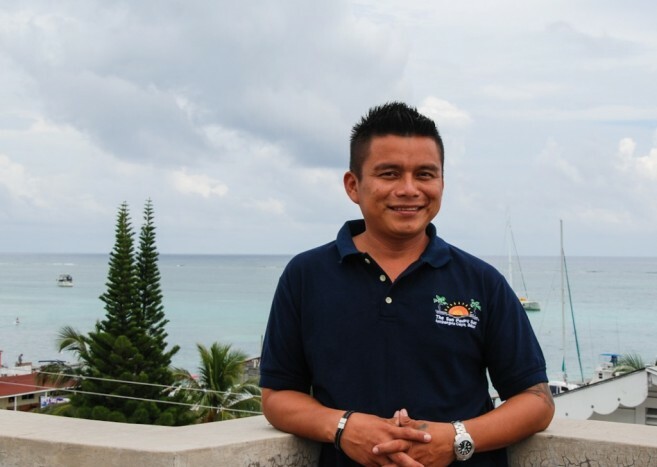 Born and raised in the Corozal District, Noel has always had a strong affinity for the arts. With the desire to constantly be learning, he took on the computer sciences at Belize Adventist Junior College. After school, he put his skills to the test by designing a website for his employers, maintaining their social media page and even creating graphics/video for advertising throughout the country. Noel believes in putting his all into his work, and as such has found himself enjoying the marketing aspect of his new place of employment. He also enjoys exploring/travel and making new friends. Originally from Corozal, Belize, Chelsea was raised in the United States from the age of two and adopted the American dream. She was always a great contender when it came to school. At the age of 15, she determined her own destiny and established that she wanted to become a journalist as her career. She gained insight to the media world by being a part of her high school’s newspaper staff, attending a journalism workshop at the Houston Chronicle, interning for the Houston Chronicle’s “The Insight”, and briefly interning at KHOU Channel 11. 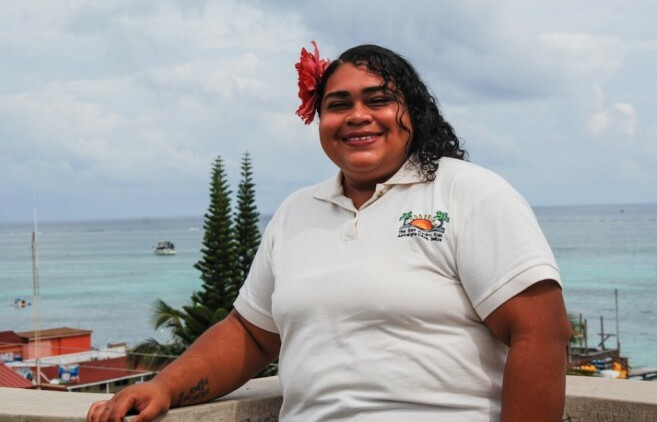 In December of 2011, she was in the midst of starting her Journalism degree when a medical family emergency required her to permanently move to Belize. After the initial culture shock, especially considering the limited opportunities to advance her journalism career, Chelsea moved to the island in October 2015. Now she is comfortable at her new home, where everyone enjoys the same interests as her.